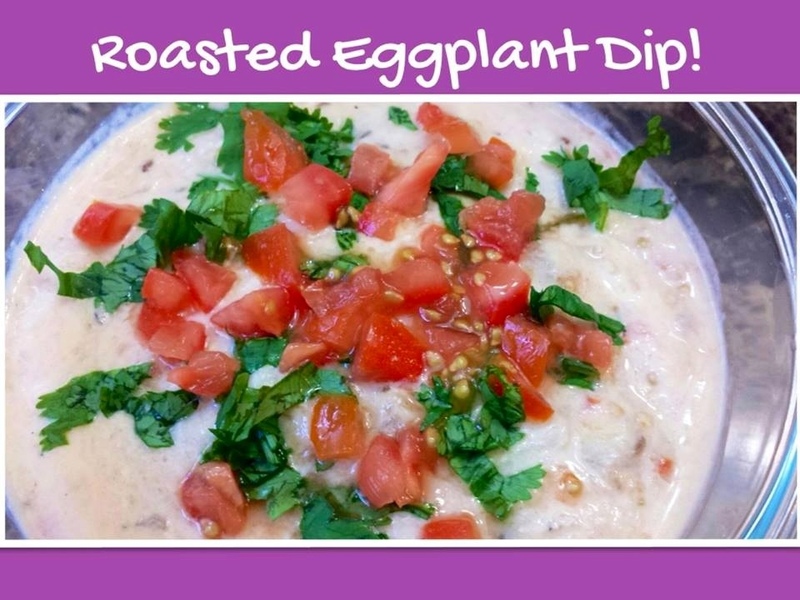 This dip is a great example of how simple everyday ingredients…can come together to make something absolutely delicious….A personal fav!! A versatile sesame paste, tahini is used in middle eastern cooking….it can be used to make a creamy Hummus, a tangy Yoghurt Tahini sauce, or as a nutty thickener in dips, curries and soups! You can buy a ready jar, or like me…make your own!